Japanese flower arrangement which makes your room beautiful. 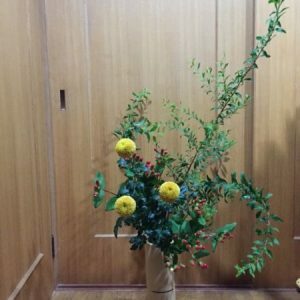 In Misho-ryu Japanese flower arrangement school which I belong to, there are 2 kinds of the way to decorate flowers. One is the formal style, and the other is the casual way which is also suitable for the western rooms. Today, I will write about the casual style you can try it at home easier. This is parted into the group of casual way, but I like this style the best since it has more like “Japanese” atmosphere using the flowers originally living in Japan from long time ago. On the photo of the top, the longest and middle lines are Witch hazel, and the shortest line is Saga-chrysanthemum, garden burnets, and tricyrtis hirta. 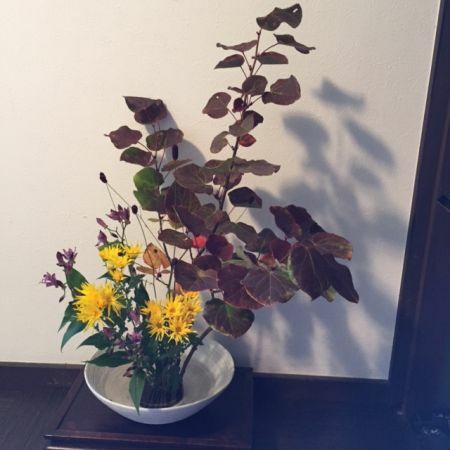 These are all flowers living in Japan from long time ago, so we can use them for the room for tea ceremony as well. This is a variation for the basic one flowers are put in the cylindrical vase. It is called “Nageire” which means throwing flowers. Since we don’t use pinholder (kenzan) for this, it might be more difficult to make. All angles of the flowers were decided by the cut ends of the stalks putting on the walls in the vase not using any sponge or kenzan. We have the new way to decorate called “colorful arrangement”. The western flowers are often used for this type more than trees. We try to show the beauty of the colors, shapes, or lines more than the natural appearance. 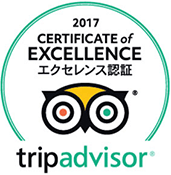 Did you think it’s same as the western flower arrangement? Actually, we still have the difference between the western way. First, there is a rule to make 3 main lines for Japanese way. On this photo, the longest and middle lines are snow willows, and the shortest is Ping Pong chrysanthemum and red fruits. We think the space between flowers are very important to create the beauty. Modern flower arrangement for free style. This is the most similar to the western flower arrangement. The basic is 2 styles above, but we sometimes create in free style. Even if it’s free, we always think the space between leaves and flowers very important. 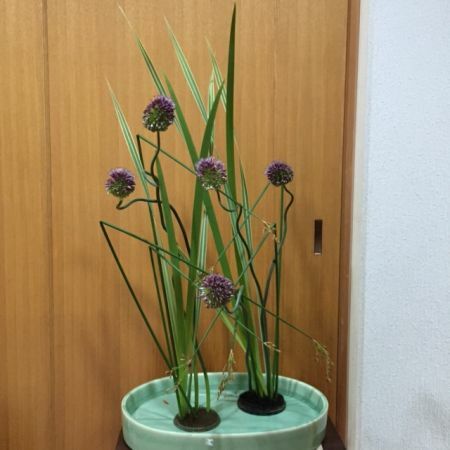 These are purple flowering onion, totora, and stripe leaves of totora. I created the shape bending the lines of totora on purpose to show the contrast between the strait leaves. 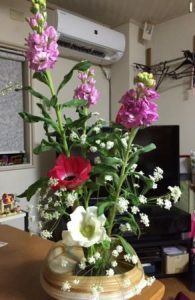 The flower makes your room beautiful and make you feel healthy and happy. If you would like to prepare for the important guests or waiting for the person who you love, flowers makes the dreary room bright immediately. Even if it’s only choosing the flower in the shop, it’ll be interesting to find pretty ones which you have never seen before!